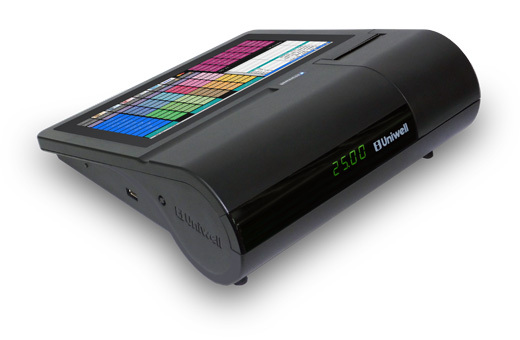 HX-2500 build-in printer version is now available! 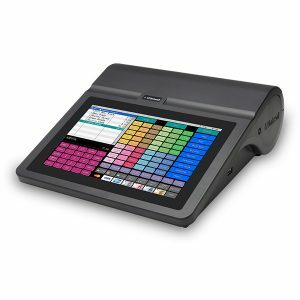 New version of HX-2500 is available now. 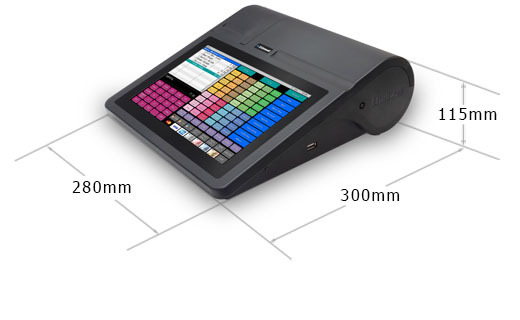 Because printer has been already built in POS itself, you do not need to prepare a new printer by yourself! 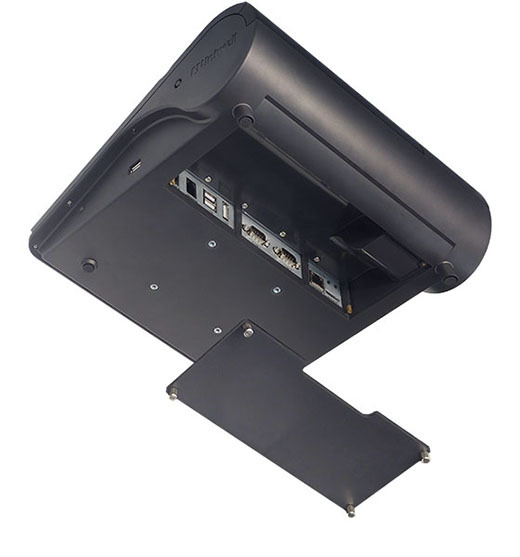 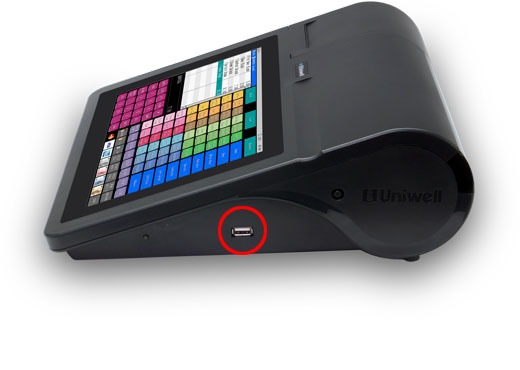 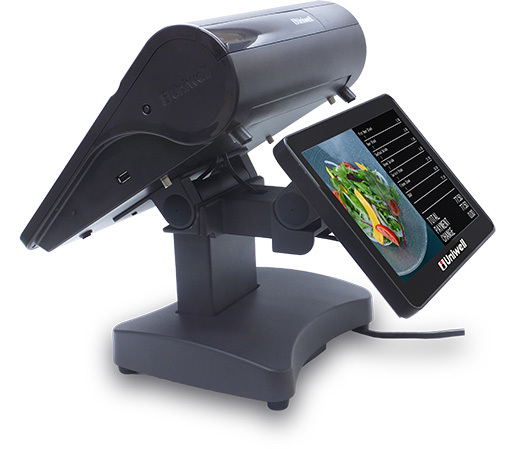 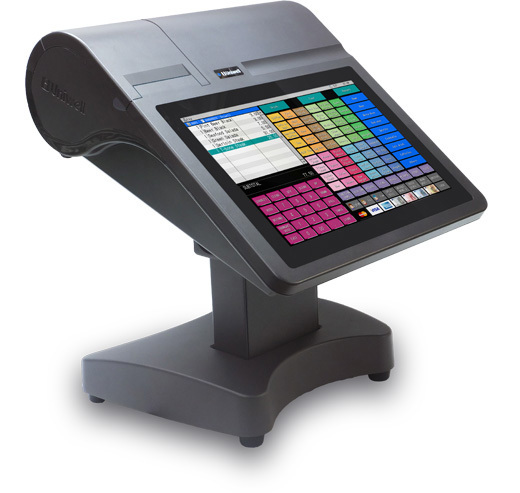 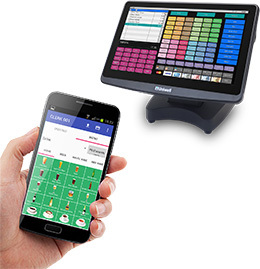 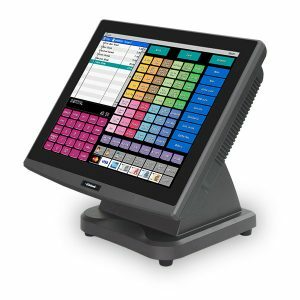 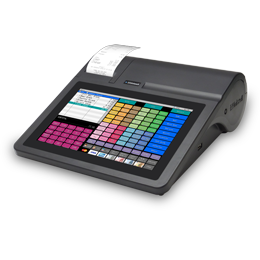 In addition its “built-in spec” makes it possible to set POS compact. 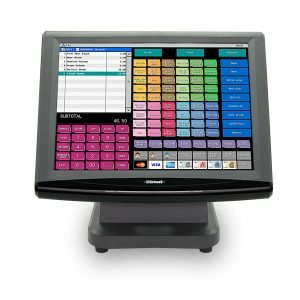 Mix and Match Meal Deal, Coupon, etc.